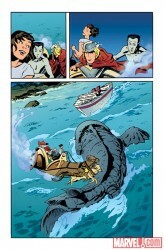 Marvel released a sneak peek of Thor: The Mighty Avenger #5 for you to check out after the jump! 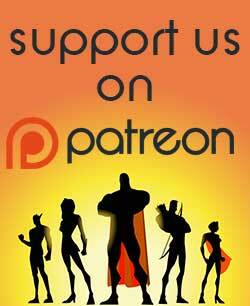 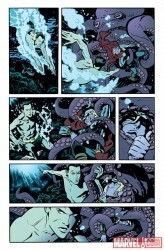 With art by Chris Samnee, it certainly looks like something I want to check out. 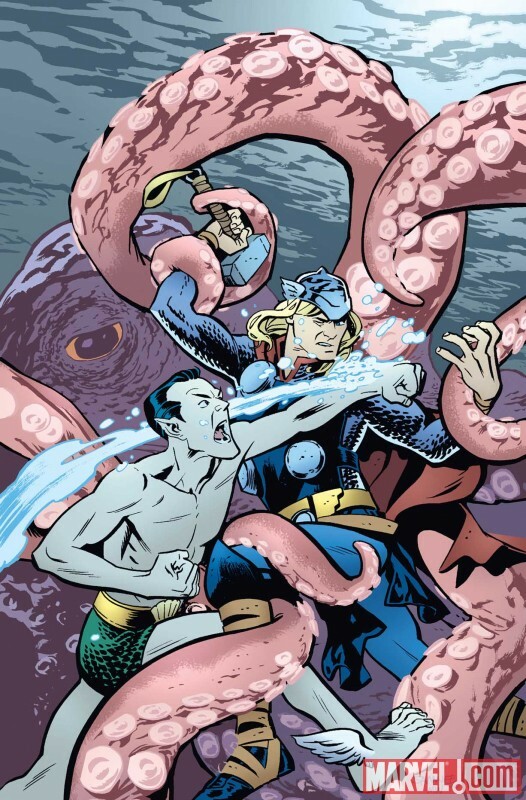 Thor’s quest for the truth behind his exile to Earth has had him cross paths with some of Marvel’s greatest heroes and some of its worst villains. 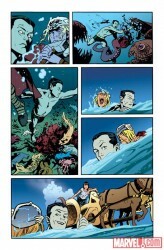 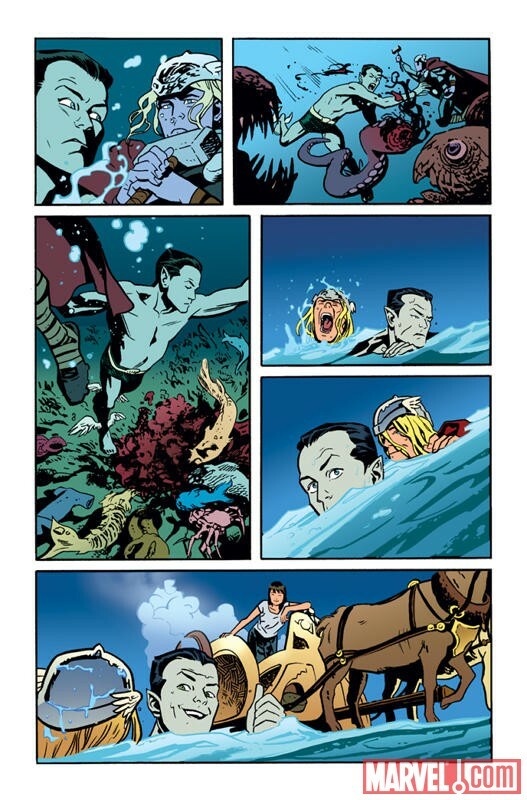 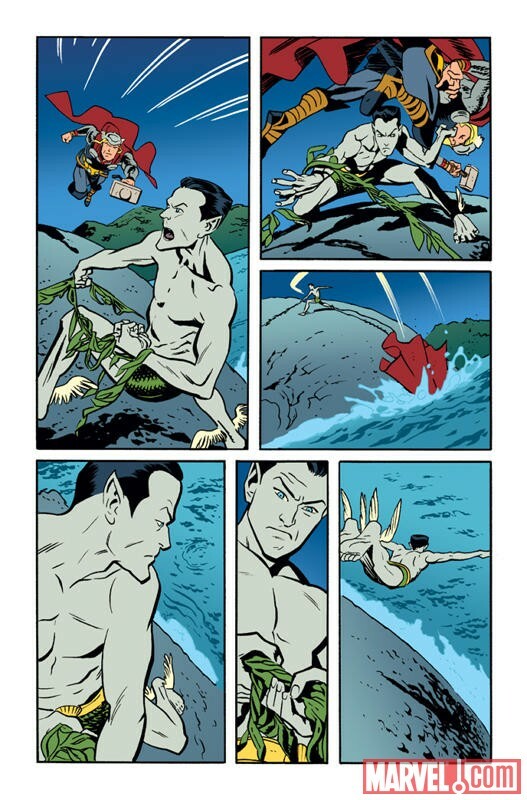 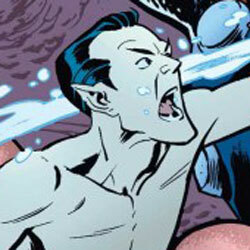 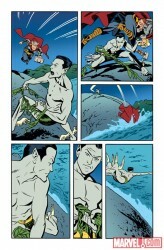 Now, Thor must face Namor, the Sub-Mariner in aquatic combat! 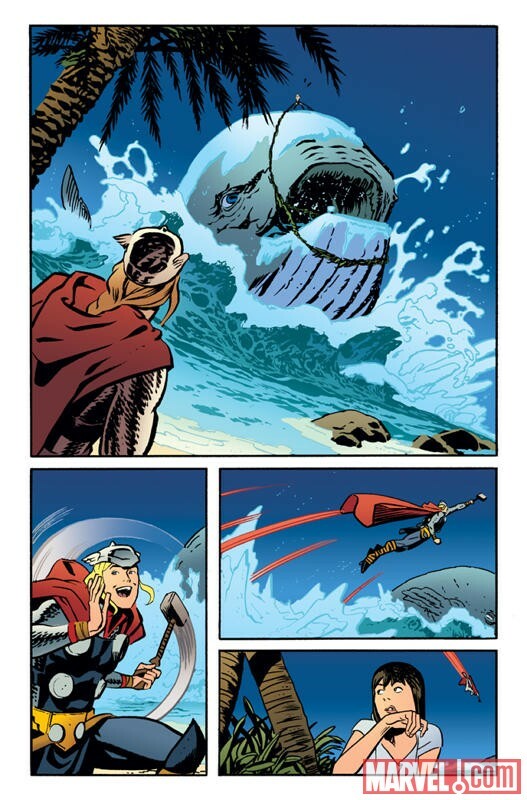 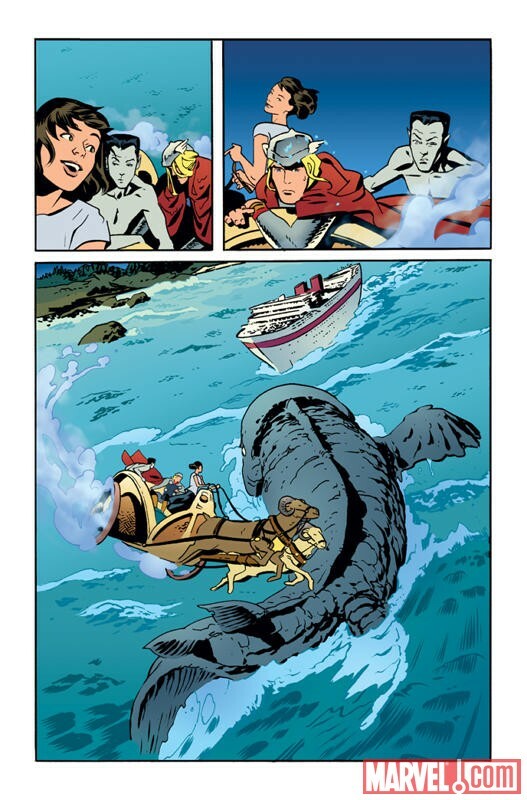 Can the Odinson defeat the King of Atlantis? 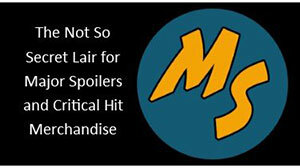 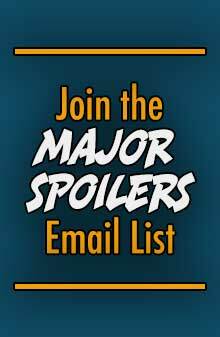 Find out in Thor: The Mighty Avenger #5!